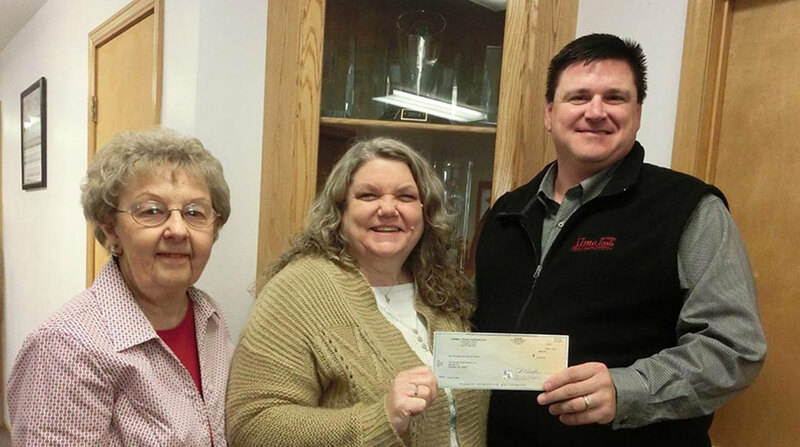 For the past four years, the facility has donated $10,000 to Community Health Ministry, a local charitable organization that distributes food to hungry families in the Alma area. The facility also donated $5,000 to the fund in 2011. Austin Plant’s Paint the Town Pink Fundraising Austin Plant employees of Hormel Foods presented a donation of over $12,000 to The Hormel Institute to support cancer research. Hormel Foods Donation Helps Fight Hunger in Rochelle Rochelle (Ill.) Foods donated $10,000 to the Rochelle Foods Hunger Challenge Fund to fight hunger in the Rochelle community.